Step 1: Understand that there are updates, and then there are updates. 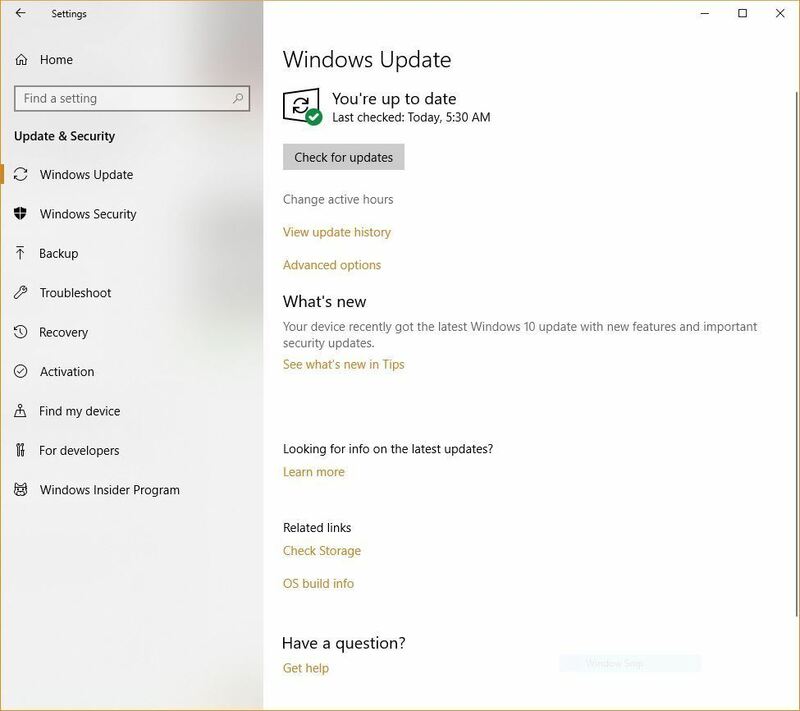 Confused about how updates work in Windows 10? Join the club. In this latest version of its operating system, Microsoft has transformed what was once a straightforward procedure into a seemingly complicated process that varies according to whether you have Windows 10 Home, Windows 10 Pro or an enterprise or education edition. As a result, there have been lots of misperceptions about how Windows 10 Update works, and how to best use it. You can check for new updates in Settings. Unlike previous versions of Windows, Windows 10 doesn’t give you the option to review pending updates and choose not to install them (although, as you’ll see later on in this piece, there are a few exceptions to that). Instead, the updates automatically install on a schedule of Microsoft’s choosing. When updates are available, Windows 10 automatically downloads and installs them. With this article, we hope to make things clearer for you. 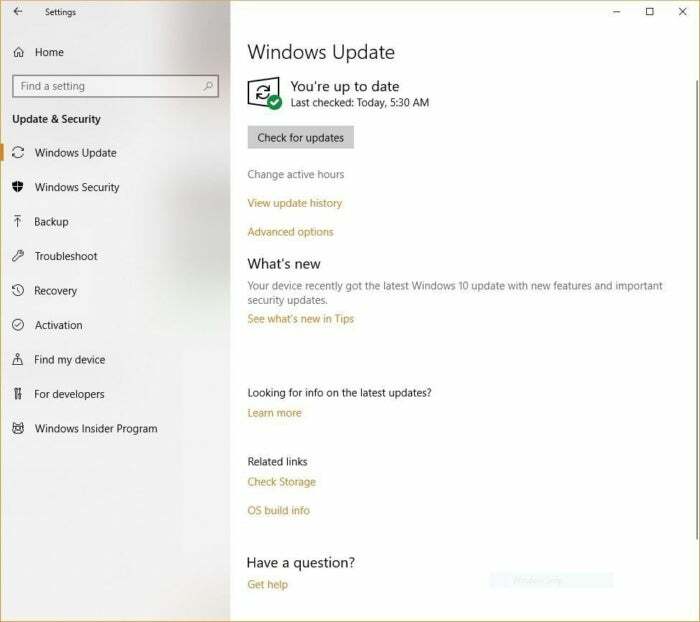 We’ve delved deep into Windows 10 Update and come up with answers to users’ most pressing questions: Whether you have to accept all updates, whether you can uninstall existing updates and how to reduce the bandwidth some updates use. We’ve also included some hidden extras, like how to stop all updates if you want. We originally published this article in December 2015, but now we are updating it for the current release, the Windows 10 April 2018 Update. If you haven’t made the move to that new version of Windows 10, things might look or work a bit differently for you.